Over the years it has been scented with Mandarin and Coconut, Melon and Banana. This latest batch is a yummylicious Almond Buttercream aroma and has a slight maroon hue - why? I added hibiscus! Now, hibiscus may be new to the range but it is not new to me. 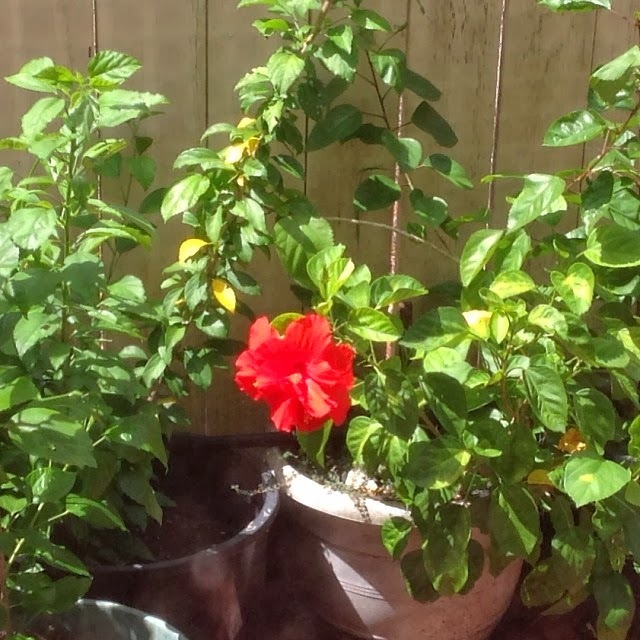 My mother's garden in Barbados is crammed with red and pink hibiscus plants... 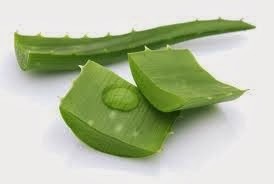 I have fond memories of sipping tiny buds of nectar from the stamens...and one of my favourite hair treatments was made by crushing handfuls of flowers and soaking them in a basin of water and aloe vera. LUSH! So here's me, sharing some of my childhood with you. Avocado, Honey Hibiscus Silk Spritz - now available online but you'll have to hurry as I only made 15 bottles. Enjoy!